Developing and managing an ongoing evaluation with a multi-year renewal plan to accommodate the association’s budget. 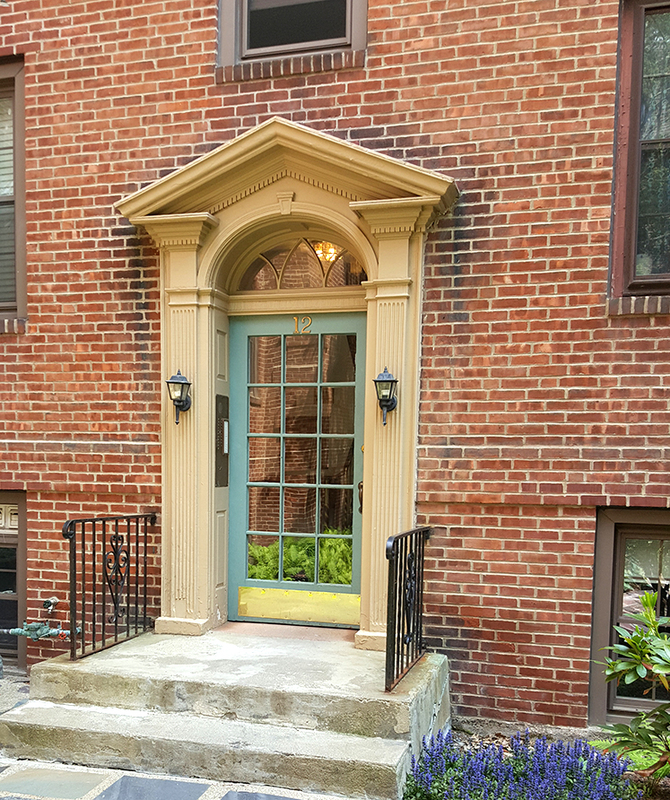 Located on a leafy side street of attractive historic homes just outside of Harvard Square, Bancroft Court presents a solid, if undistinguished, masonry facade to the neighborhood. But a short walk down a quiet walkway reveals a surprise – a charming Georgian-style courtyard, complete with multi-paned wooden doors surrounded by scrolled woodwork. Mature trees and garden beds complete the picture, which in summer is cool, sun-dappled and inviting. Bancroft Court, a condominium with 52 spacious and welcoming units, was converted from a pre-World War II apartment block. 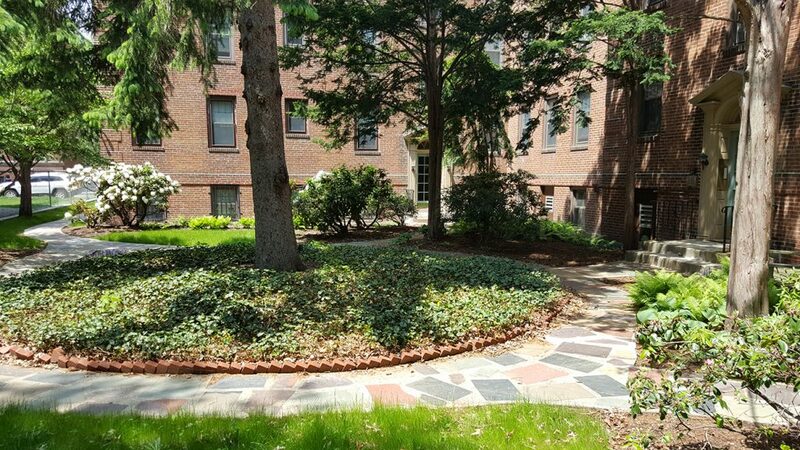 Even in a brick-built condominium, capital improvements demand attention. Time and New England weather took their toll on Bancroft Court’s windows, lentils, flashing and outer walls. Statewide RM’s expertise in masonry restoration and waterproofing was needed to restore it. 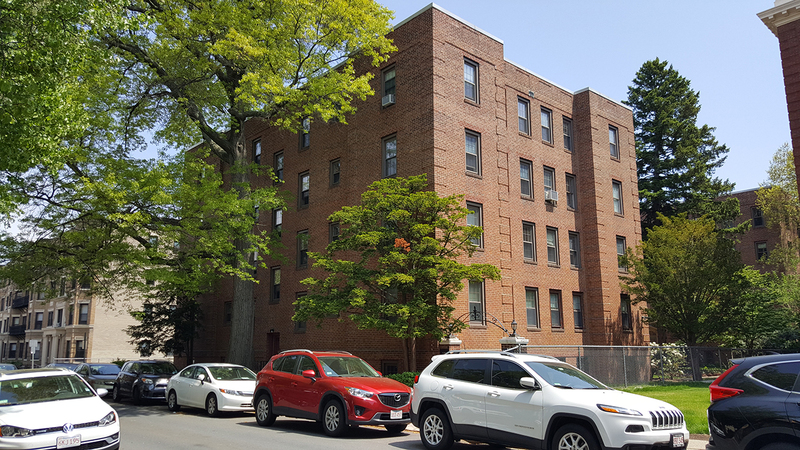 Statewide RM reviewed building elements in need of restoration and then, “drop-by-drop,” prepared presentations of building elevations – detailed drawings of exteriors – for Barrington Property Management. “Our board has never taken exception with their recommendations,” Davy said. Statewide RM’s Kieran Fitzgibbon oversaw his team of masons, while partner and brother John Fitzgibbon managed material and component purchasing. By the time the Bancroft Court restoration was completed, Statewide replaced and added flashing to more than 200 windows.